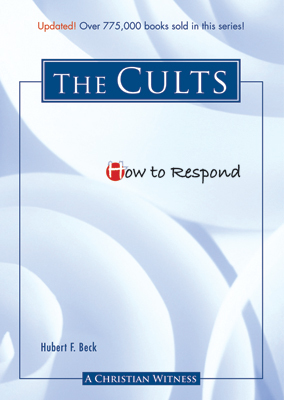 Most important, this book shows how you can share the Gospel—with gentleness and respect—when you are confronted by a cult member. 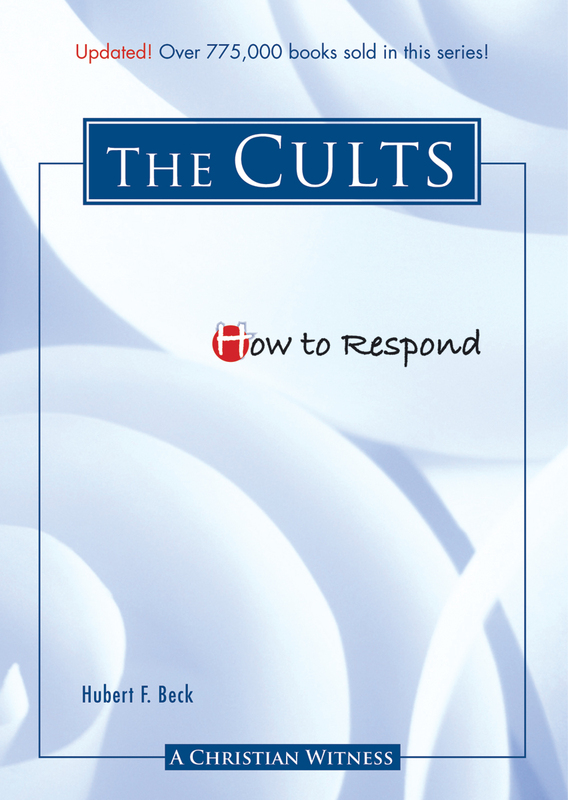 This insightful series equips Christians with detailed information on contemporary non-Christian religious movements. Each book compares the teachings of these movements with Scripture and shows how to respond with the Gospel. To see the rest of the books in this series click here.